Such an inspiring challenge that Sarah hosts for us! 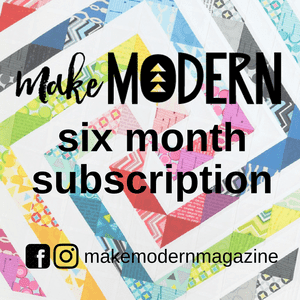 And such a wonderful organization that you are making a quilt for! What a great organization choice, Patty. I love your quilt, and you are way ahead of me! Wonderful quilt. Is it from jelly roll strips? I am having a hard time deciding what to make. This looks fun and easy. 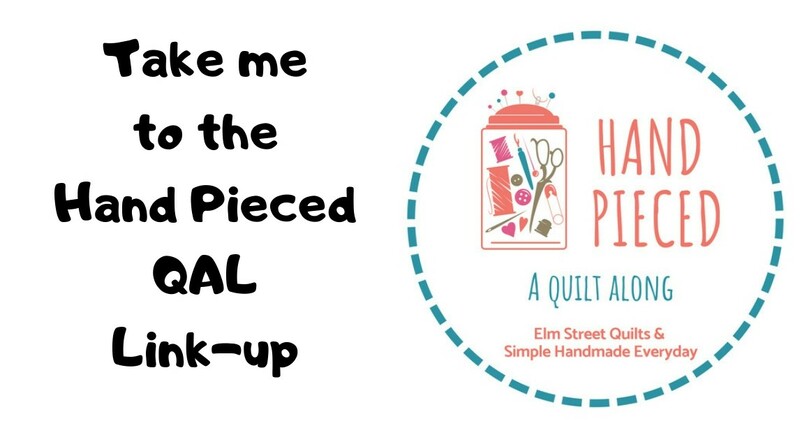 What a cheery and fun quilt for such a worthy cause! 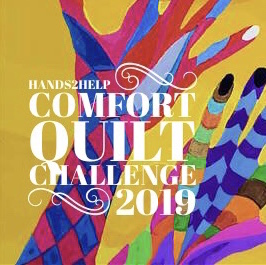 Wonderful quilt and so pleased you too are participating in Hands2Help. 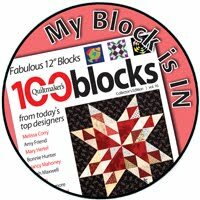 I met Sarah at QuiltCon and am so pleased with what looks to be a tremendous response this year! Really pretty little quilt. I have also chosen to help Jack's Basket this year. What a fun quilt that I am sure will be loved and appreciated. What a fun, sweet quilt! I love the dots and animals. Someone is going to love this quilt, Patty! A great quilt. Bright and colourful.